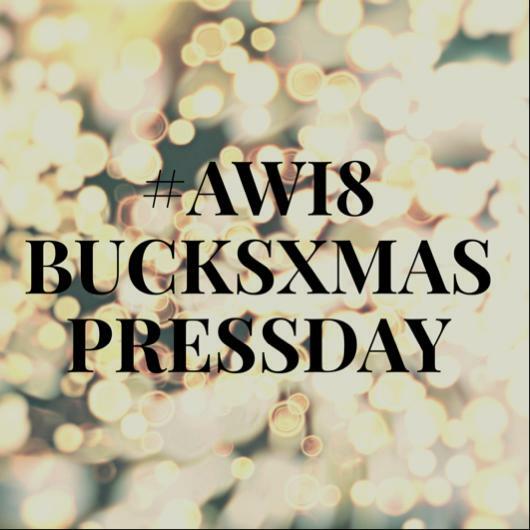 Tomorrow I will be lucky enough to be attending the Bucks Xmas Press Day to showcase my new book to local press and bloggers ahead of its release. I’m really looking forward to showing if off and hearing what people think. After months of blood sweat and tears to get it together its finally here and i want to do a little jig to celebrate :). I hope to share a few pictures of the event afterwards.